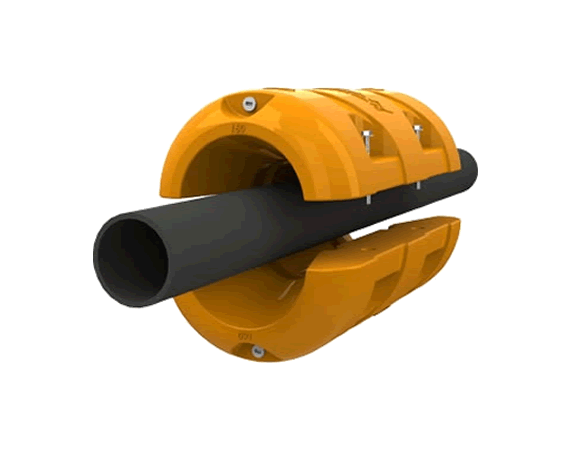 The dredging pipes planned to be placed on the marine drainage route from the treatment plants are combined with the extrusion or electrofusion welding and their ends are closed with metal flanges. As the pipes are connected to each other, concrete weights are attached to the sea. 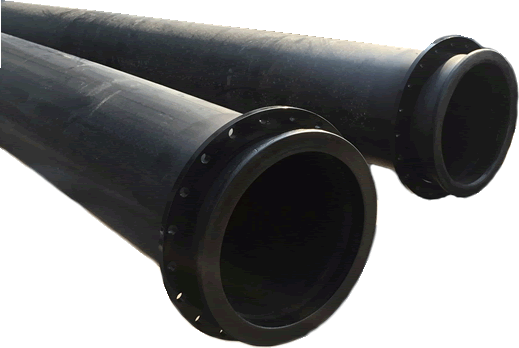 Because the density of polyethylene is low from water and air is in it, our pipes float on the water. When the desired location is reached, the valve on the flange is opened to allow the air to be replaced. As the pipe filling with water inside, the pipe becomes heavy and sinks into the bottom of the sea. Then the land connection is made and the product goes through activity. This method is a method that saves our cities located in the sea shore in sewage pollution. For all our technical details and solutions suitable for your project, you can have information by calling 444 65 38.